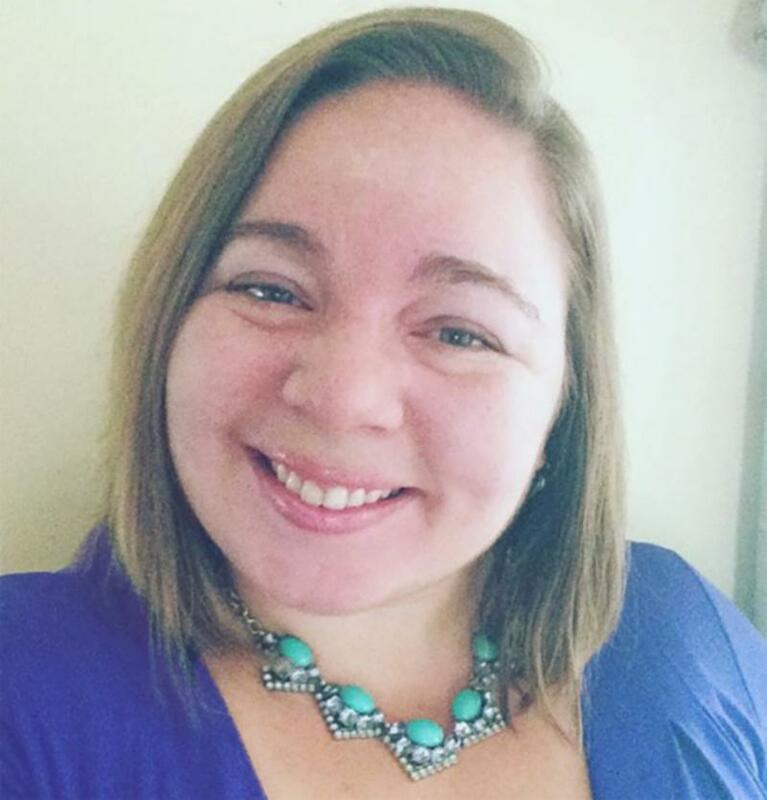 Today: On this Reporters' Roundtable Thursday, we turn to Brandon Smith -- the Statehouse and state politics reporter for Indiana Public Broadcasting Stations -- along with Carmen McCollum of the "Times of Northwest Indiana" for a look at the stories they posted online and in their respective media. Lakeshore Public Radio's Sharon Jackson also has a look at a regional warm-weather pasttime that, for some, has become more affordable than in the past. Today: we talk with Valparaiso University School of Law professor Jeremy Telman about this Thursday's 2018 Martin Luther King Jr. Lecture on campus. 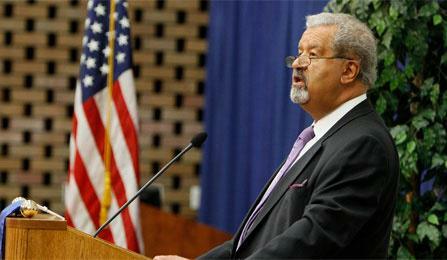 This year, the guest speaker is professor Henry Richardson III, from the Beasley School of Law at Temple University. He is a renowned expert on international law, and his insight into how it fits into today's world view will be ompared with Dr. King's own views. 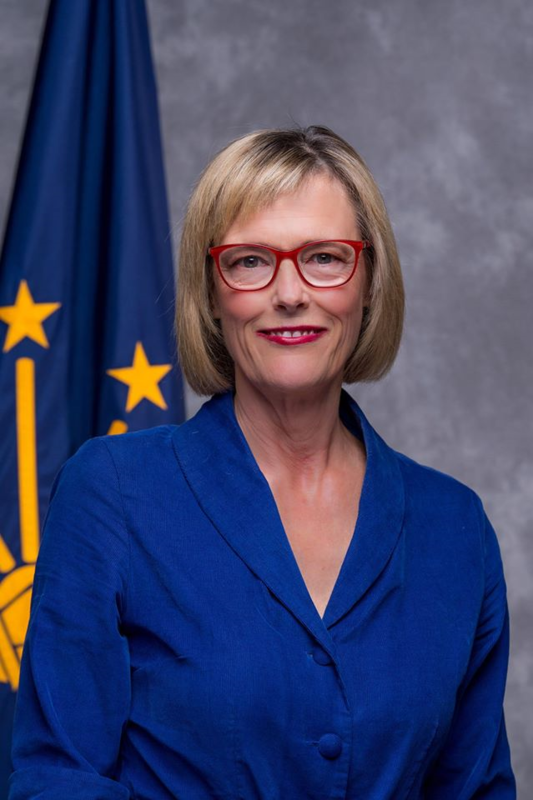 MERRILLVILLE - Lieutenant Governor Suzanne Crouch says Northwest Indiana has achieved great success and the Region is proof that the rest of the state can achieve that same success. 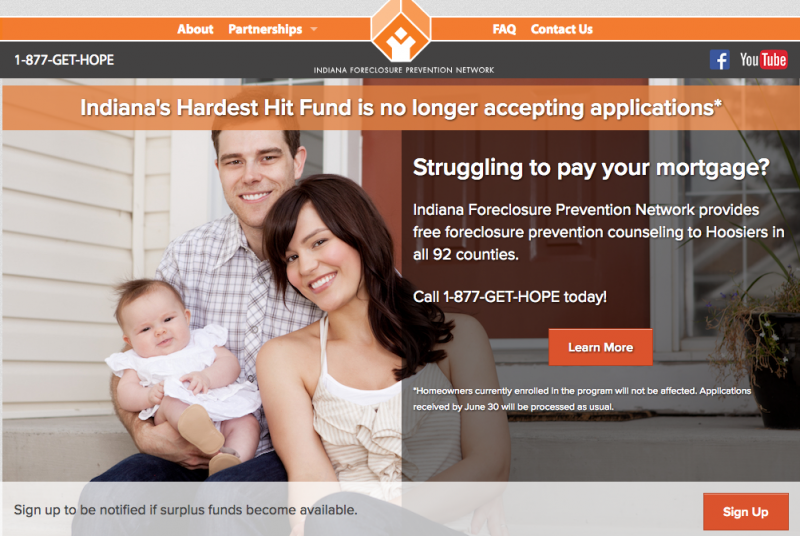 Crouch, who heads several state departments including the Office of Community and Rural Affairs and the Housing and Community Development Authority, came to Northwest Indiana on Thursday, November 30th to speak to the members of the Northwest Indiana Forum. 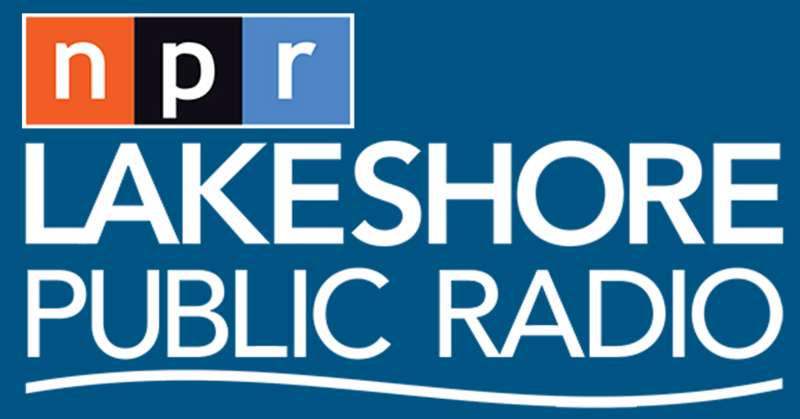 While here, she spoke with Lakeshore Public Radio Reporter/Show Host Sharon Jackson. 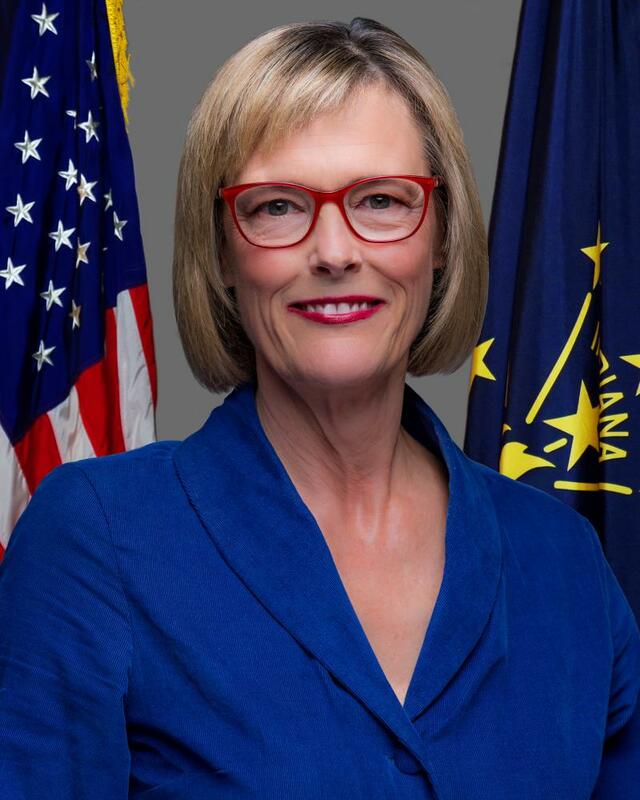 MERRILLVILLE - Lieutenant Governor Suzanne Crouch was in the Region Thursday talking to community members about the departments she oversees, infrastructure improvements and the main priorities of the upcoming 2018 Indiana legislative session.